I remember my first job (working as a kennel attendant in an animal hospital) and I handled MANY chemicals unknowingly. I’d break out in rashes, felt light-headed, nauseous and could never figure out why. We’re trained to equate clean with smelling clean…strong scents and a sparkle finish. The cleaning products on the market might clean your house, but are they safe? Federal law does not require companies to list all the chemical ingredients on their products, nor do they conduct any sort of tests to determine their safety. Antibacterials – especially triclosan!! Triclosan is found in hundreds of antibacterial soaps, cosmetics, and deodorants. The EPA (Environmental Protection Agency has registered it as a pesticide…hmmm, I certainly would NOT want to be washing my hands with that! When triclosan breaks down, it can turn into dioxins, which are known carcinogens. It can cause skin irritation, and while the studies/tests were done on animals, low doses acted as an endocrine disruptor. There is a push to have this chemical banned and the FDA is looking over the evidence with their findings to be released this spring….hopefully! Ammonia – can burn the skin on contact, poisonous if swallowed, and extremely irritating to respiratory passages when inhaled. Ammonia is found in floor, bathroom, tile, and glass cleaners. Butyl cellosolve (aka, butyl glycol, ethylene glycol, monobutyl) – a lung tissue irritant and poisonous when swallowed. Found in glass cleaners and all-purpose cleaners. Chlorine bleach (sodium hypochlorite) – irritating to eyes and lungs. Sold by itself and found in numerous household cleaners. 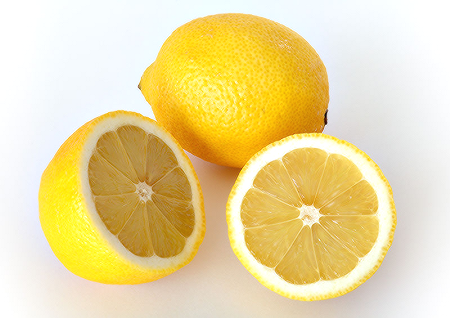 d-limonene – found in air fresheners and can irritate the skin. Diethanolamine (DEA) & triethanolamine (TEA) – carcinogenic ingredients found in sudsing products, including detergents and cleaners. Disinfectants – This is a catchall term for a variety of active ingredients, which include: chlorine bleach, alcohol, quartering compounds, pine oil, and ethyl alcohol. The EPA has registered them as pesticides….not only do they have serious health risks, but can also cause problems in waterways by killing helpful bacteria. Found in many household cleaners; many products that are labeled as “antibacterial” are also disinfectants. Fragrance – found in cleaners and air fresheners. Hydrochloric Acid – can severely burn the skin, irritate eyes, and respiratory tract. Found in toilet bowl cleaners. Naptha – can cause headaches, nausea, and central nervous system symptoms with over exposure. Found in furniture and floor polish and glass cleaners. Petroleum-based ingredients – many of the ingredients above are derived from petroleum. 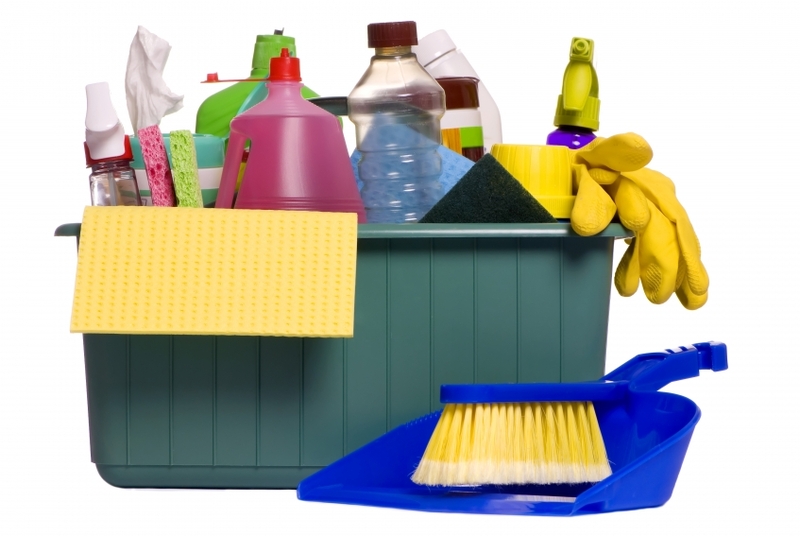 Formaldehyde, also derived from petroleum, can be found at trace levels in cleaning products. Phosphates – found in automatic dishwasher detergents and some laundry detergents. Sodium Hydroxide (lye) – corrosive and extremely irritating to eyes, nose, and throat and can burn those tissues on contact. Found in drain, metal, and oven cleaners. Sulfuric acid – can severely damage eyes, lungs, and skin. Found in drain cleaners. When I look at this list of toxic ingredients, the symptoms I had all make sense. The cleaning products I was using did a number on my body. So what do you use?! It took me forever to find an ALL natural laundry detergent…I’m currently using Ecos Free and Clear…it only has two ingredients…100% natural anionic coconut kernel oil based surfactant, purified water. As far as the other cleaning supplies it’s best to make your own. Super easy, inexpensive, and safe! Your every day household items can be combined into the best cleaning products. Drain cleaner – 1/2 cup baking soda (pour down drain), then add 1/2 cup white vinegar. Let it sit for 30 minutes and then pour boiling water to flush the residue. Repeat if necessary. An excellent substitute for Drano and Liquid-Plumr. All-purpose cleaner – equal parts vinegar and water. Add 3 Tbsp lemon juice and 15 drops of essential oils, such as tea tree, lavender, clove, or grapefruit (they have antiseptic properties and work as natural fungicides). Use in a spray bottle. Glass cleaner – 1 quart water, 2 Tbsp vinegar, 10-15 drops of essential oils (optional). Use in a spray bottle. Those are just a few examples…you can find numerous replacements for chemical products online! Whoa this is an excellent post. You’ve must have completed heavy research on this story. This is rather impressive so I must send all my colleagues.